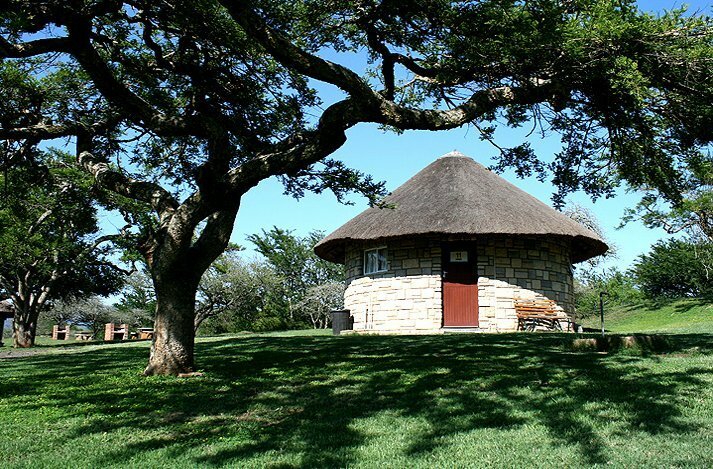 Welcome to our value-for-money rates at Msinsi Resorts and Game Reserves! Make the most of our family-friendly entrance fees for infants up to the age of three years have free entrance and we reduce entrance fees for children under the age of 12 years by almost 50%. Pensioners (over 60) also benefit from a special cut-price entrance rate. 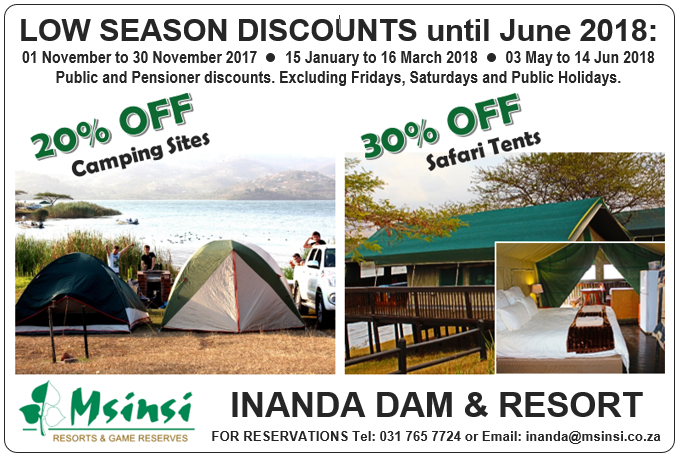 LOW SEASON: Sunday to Thursday excluding public holidays, school holidays, specials, and 1 December to 15 January.